Donald Trump's image as a savvy businessman dazzled millions. But journalists and former associates describe an empire awash in drama and shady deals. 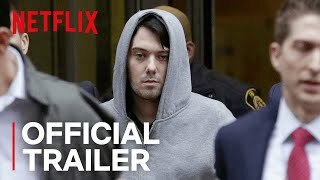 Currently you are able to watch "Dirty Money" streaming on Netflix.